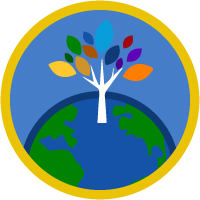 The Trailblazer Community is all about using your knowledge and power for good. Inspired by that belief, I give back in a bunch of ways. Coincidence, really. I went for a Java interview back in 2011 and they said, “We don't have Java vacancies right now, but we're forming a Salesforce team. You'd be the first member. Would you like to join?” Without knowing anything about Salesforce, I joined as an Associate Software Engineer. In the first three months, I did lots of R&D to learn the platform and related programming stuff. 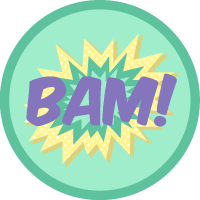 How do you use Trailhead to skill up? 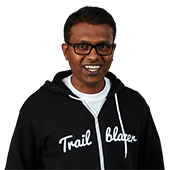 When I was starting with Salesforce, there was no Trailhead, if you can imagine that. So we used to refer to the traditional documentation and developer forums. But once I found out about Trailhead, it became my encyclopedia for Salesforce. If I have questions or want to get hands-on experience with anything Salesforce related, I check Trailhead right away, using Trailhead Playgrounds to learn about new features. How does your company or team use Trailhead to skill up? At Dazeworks, Trailhead is the training center for newbies to learn Salesforce. We encourage them to use Trailhead because, as they say, “Every master was a beginner.” With Trailhead, beginners can become masters. 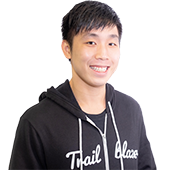 Every month, we have a competition called “Race for Trailhead.” Whoever earns the most number of badges within that month wins a prize. It’s a fun way to learn something new and keep up the momentum within the team. 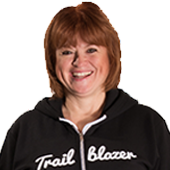 The Trailblazer Community is all about using your knowledge and power for good. Inspired by that belief, I give back in a bunch of ways. 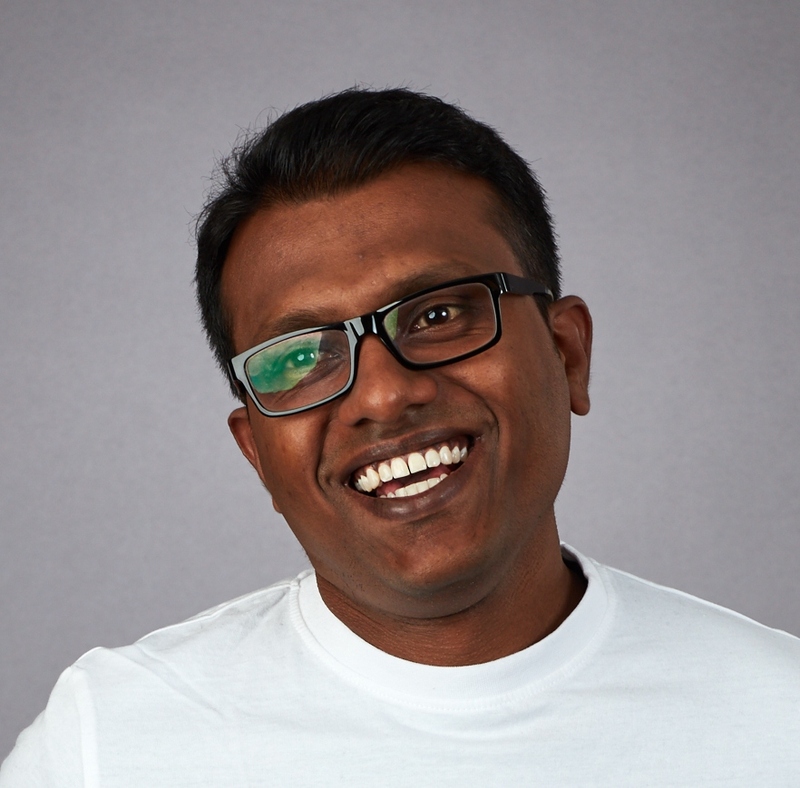 I'm the founder and leader of the Sri Lanka Salesforce Developer User Group and #SriLankaSalesforceCommunity, where I organize regular and featured meetups. I'm also the founder of #SriLankaSalesforceSaturday. Additionally, I'm starting another program called @TCICThursday (Thanks Community I'm Certified). This is a mentor-mentee program offering support for people seeking Salesforce certifications. A Trailblazer is a passionate leader who helps others achieve their dreams. I believe that if you want to success in any endeavor, you should love it, live it, believe in it. It should be your passion. You must open new paths to others; only then can you value your success. 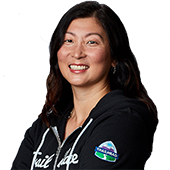 In the Trailblazer community, we have a sense of unity; we support each other as part of the #SalesforceOhana. 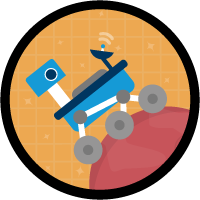 I'm planning workshops and bootcamps for undergraduates and Trailhead will be a key player in that. At Dazeworks, Trailhead will play a major role in terms of onboarding and getting certifications in Salesforce. Completing particular trailmixes will be a goal for our Salesforce experts at Dazeworks. And of course, Trailhead will be my mentor for future certifications. I always wanted to do work that I was passionate about. Luckily, and maybe just a little bit accidentally, I've found myself working with Salesforce. With this amazing platform, which allows us to innovate and follow our passions, I'm doing my dream job. Do you have a trailmix to share? Who is your hero, real or fictional? What superpower do you want most? Trailhead has become the source for learning Salesforce at my company.